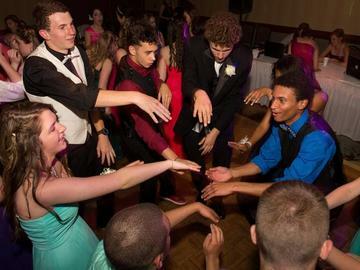 We are proud to offer area homeschoolers of Lynchburg City, Campbell, Amherst, Appomattox, Bedford and surrounding counties, the experience of a high school prom! We believe that proms are a rite of passage and all students should have the opportunity to attend one. You must be between the ages of 14 and 20 to attend the prom. If you are not homeschooled, you must be the guest of a current homeschool student. Visit www.CentralVAHomeschoolProm.com for more details.